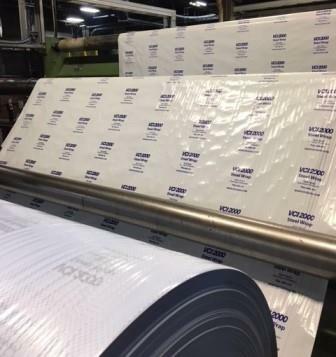 VCI2000 Steel Wrap films are especially designed for the steel industry to protect flat & coiled steel, steel wire, and more against corrosion with superior strength and tear resistance. 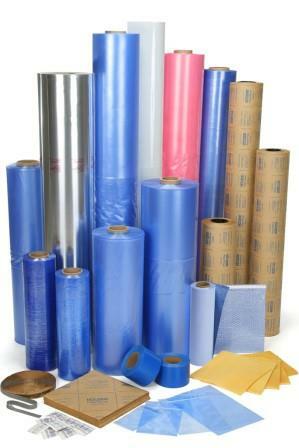 VCI2000 Steel Wrap Woven films will provide excellent packaging solution for shipping and storage of large machinery. 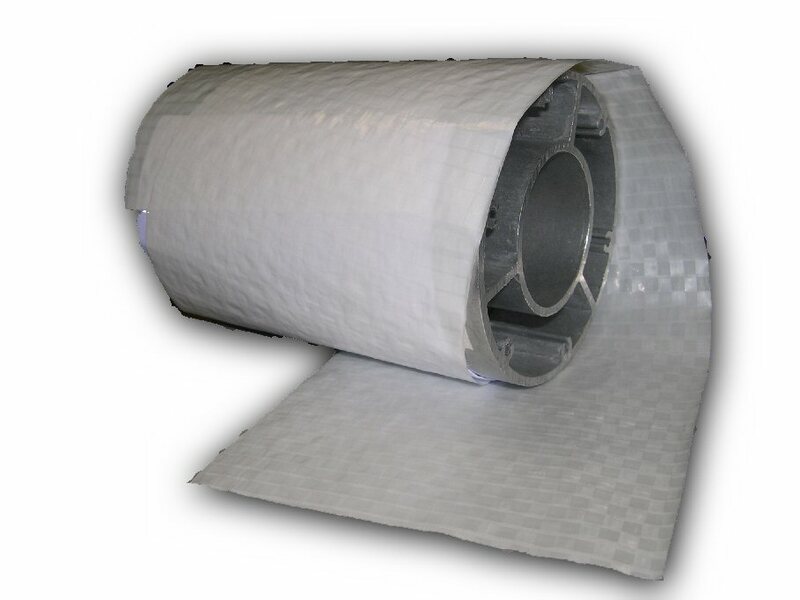 Our films are impregnated in low temperature with vapor corrosion inhibitors (VCI’s) to protect ferrous and most non-ferrous metals from corrosion. CORES: 3 or 4 inch I.D.